The perfect location for exploring one of the Mediterranean’s most beautiful islands, waking up and sailing into the blue, or simply enjoying vibrant city life. A modern resort at one with the past and the natural beauty of the Mediterranean. 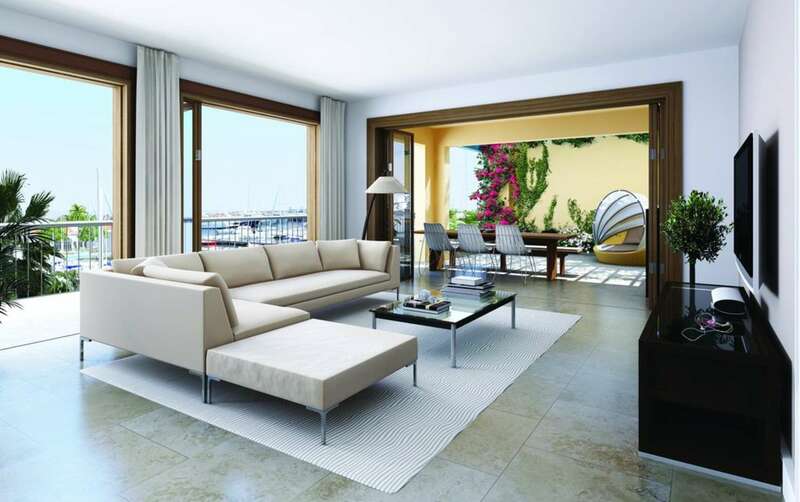 A perfect blend of luxury and elegance, comfort and convenience, privacy and community. 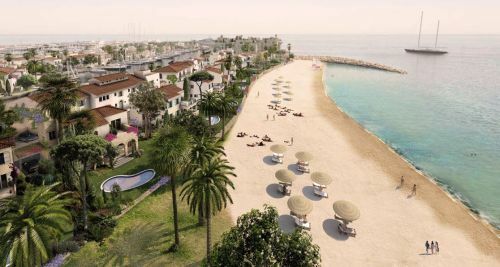 This is your opportunity to be a part of the Mediterranean's most exclusive waterfront development. 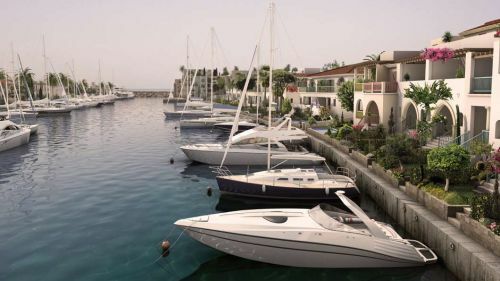 Limassol Marina offers an enticing mix of waterfront homes, from luxury one-bedroom apartments to penthouse suites and private villas. Life is for living on the sea. 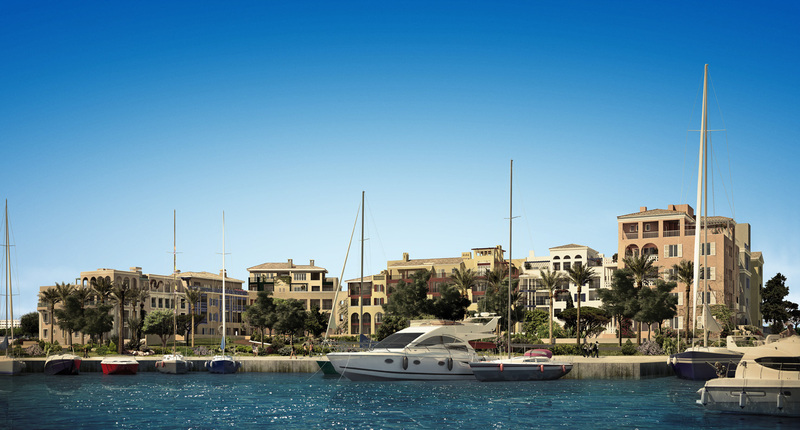 Choose from an exclusive range of luxury apartments and penthouses, set in beautiful landscaping with stunning sea and marina views and a communal swimming pool. Each two, three or four-bedroom Peninsula Villa features its own private berth or direct access to the beach. 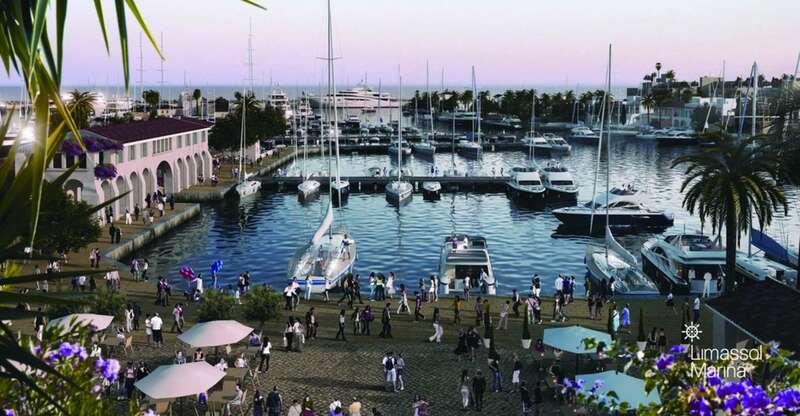 Live in luxury with unobstructed views of the Mediterranean and the Marina.